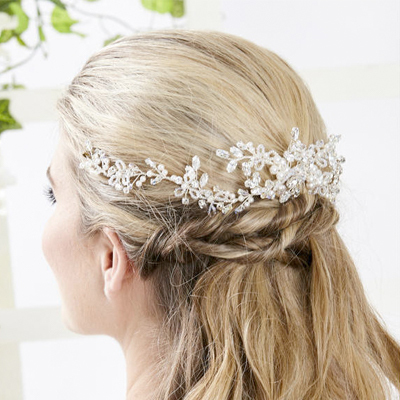 Whether you are looking for a vintage inspired piece or a more modern design, we are certain we will have the perfect accessory to complete your bridal look. If you are undecided to wear a veil or not, just remember, it’s the one day you will ever get to wear one. 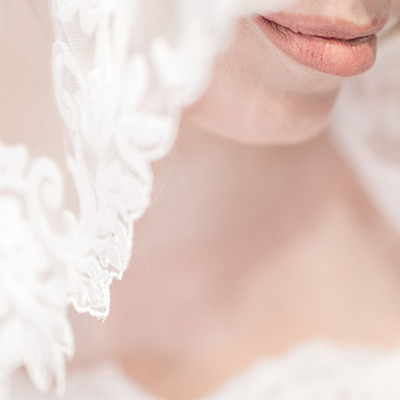 We can help style advise you as to which veil is best for your gown. We hold a wide range of bridal veils in different lengths and colours, each with a choice of edgings and trims. 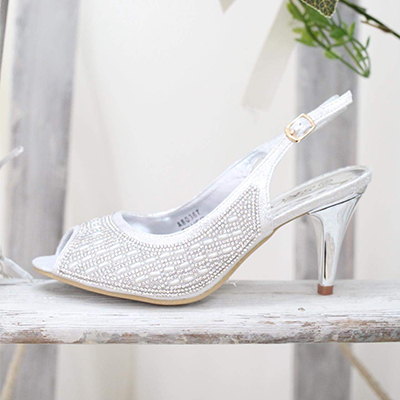 We also stock bridal shoes by Pink by Paradox. We have a number of bridal belts available in store to try on with our dresses, ranging in different widths and detail, from heavily ornate to more simple, delicate trims.